Cryptotraderadvisor is the new robot that you need for FX and Crypto pairs. Cryptotraderadvisor is a scalper system (no arbitration) and the 90% of orders do not last more than an hour! The EA uses different indicators and neuronally analysis of the patterns of the market, and of your broker. The EA get the best results and improve the winning operations step by step. There are no independent test results of this product on any third-party review websites. This confirms the unattainability of results. 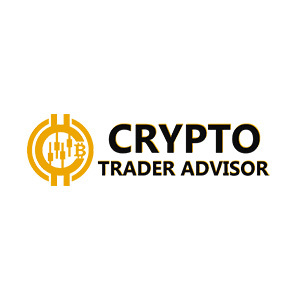 What we offer in Cryptotraderadvisor EA? Earn money every day in an easy way. Neural system that learns day by day. Your performance increases when the amount of data you collect from your account increases. Analyze the patterns of your broker and what conditions you have in your broker. That is why your benefit will increase with a higher level over time. Access to private area with extra content and uptades. If in 30 days you have not earned money, we will refund your money.